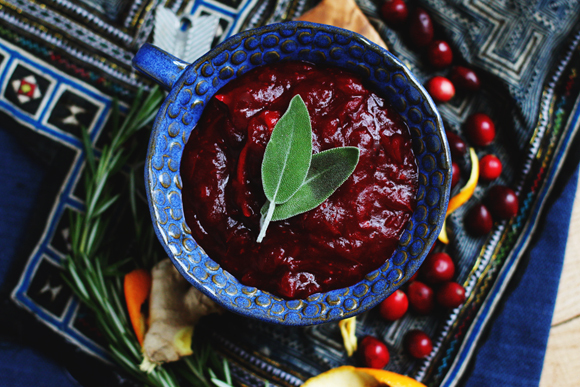 Crunchy red berries, the zing of ginger and citrus, a sprig of rosemary here and there…this is most definitely not the gelatinous brick of store-bought cranberry sauce we all know and (maybe…sort of…kind of?) love. Which isn’t to say there’s not a time and a place for the Thanksgiving day canned classic — the ritual of spooning out a perfect dollop of sugary cranberry sauce and pairing it with a scoop of stuffing holds a secret place in my heart but, ever since learning how simple it is to make my own far more natural and far healthier version, I’ve never looked back. 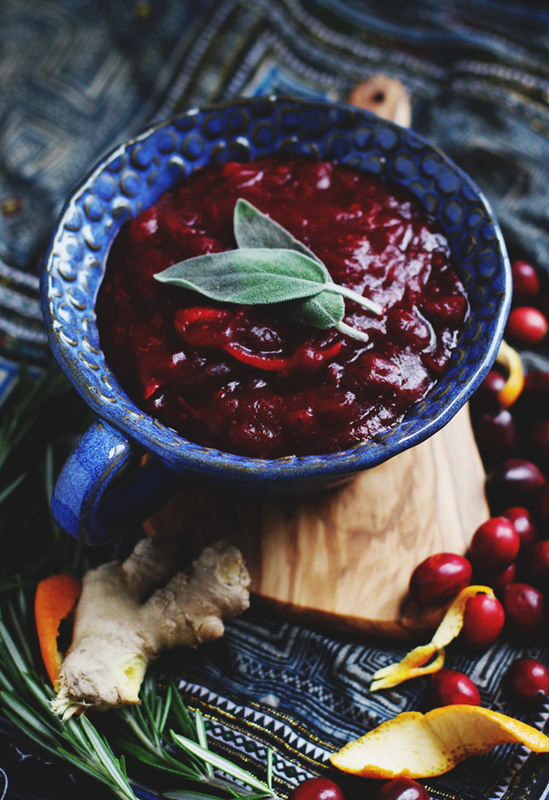 Learning how to make your own cranberry sauce is as simple as placing fresh cranberries in a pot, adding a splash of water and a bit of your preferred natural sweetener and boiling it down. 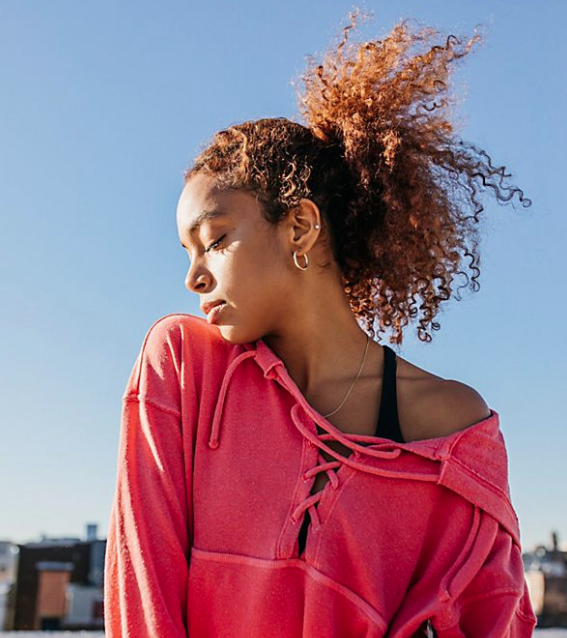 The true magic happens in the embellishments. 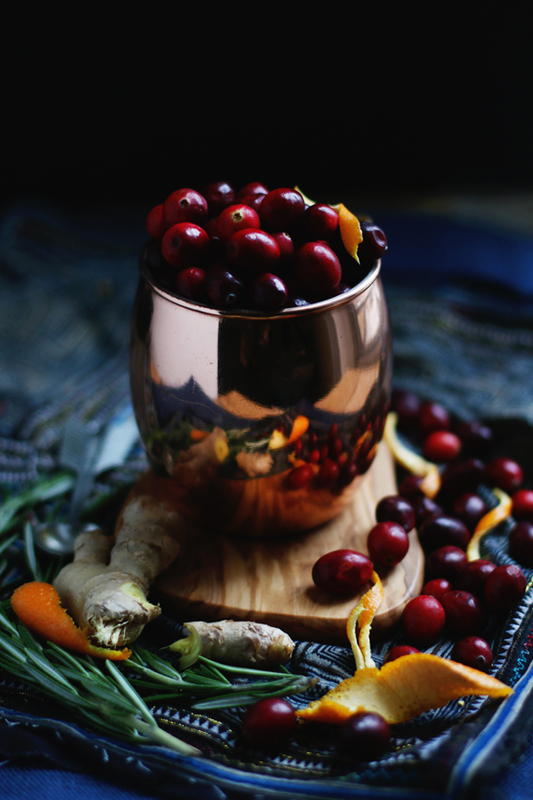 Spicy ginger and seasonal citrus are, to me, the perfect additions to a homemade cranberry sauce — unique, but not overwhelming, a gorgeous accompaniment to sides and the main dish alike that truly allows the tang of the cranberries to shine. The recipe below is highly customizable and intentionally on the tart side. 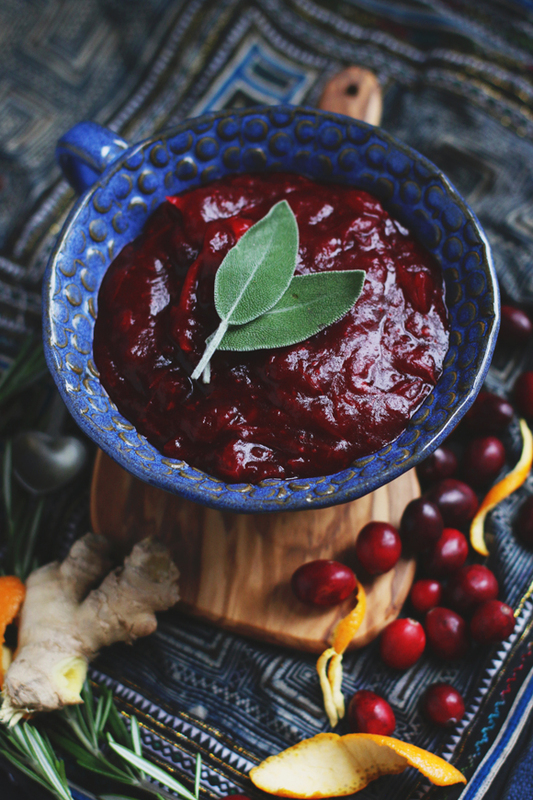 If you prefer a sweeter cranberry sauce, I recommend adding a little sweetener at a time and tasting as you go to reach perfection. Combine all ingredients in a small saucepan and bring to a boil. Lower heat and allow the mixture to simmer until berries burst and liquid reduces. Taste while you go, adding more maple syrup as preferred. Allow to cool completely before transferring to a serving dish or resealable jar. Keeps in the fridge for up to five days. 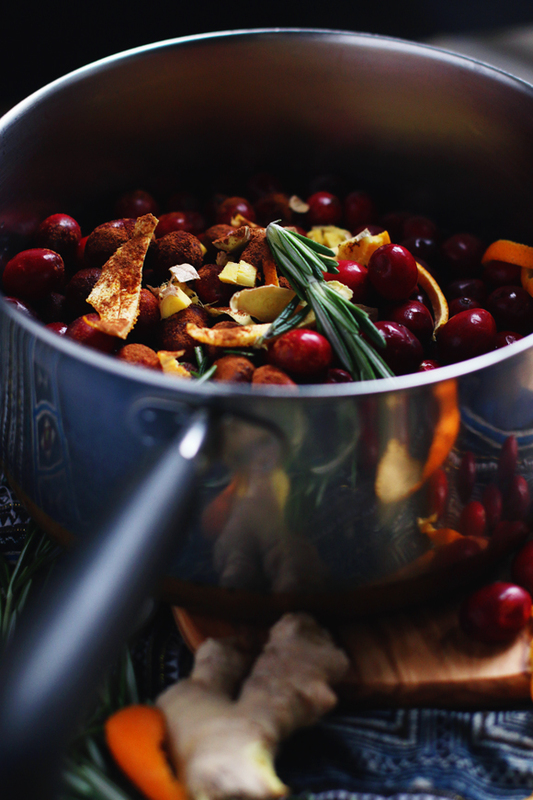 Stay tuned for two more unique and healthy Thanksgiving recipes later this week! 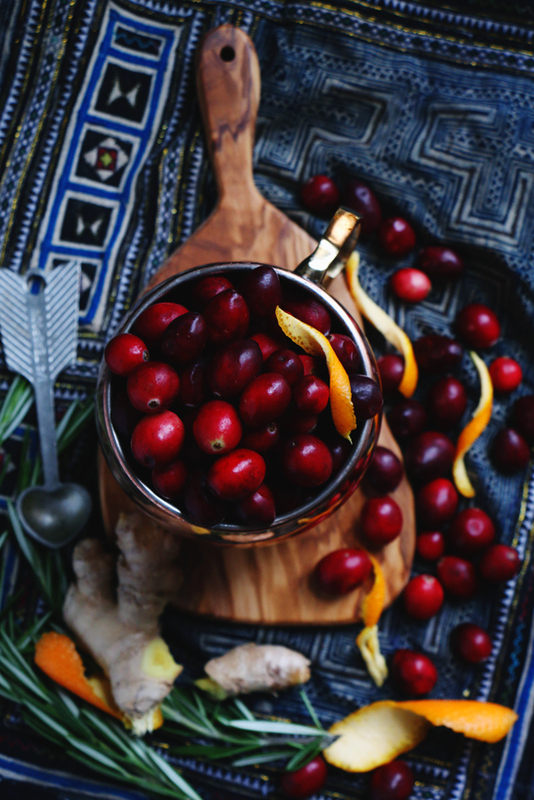 + What’s your favorite seasonal dish? Please share! What a delicious recipe, I love it! Thank you for sharing! This looks absolutely amazing and I will definitely be making this for my Friendsgiving in Berlin, Germany this year! Thanks for the recipe and love the photos as well. This is perfect! Will for sure be making this on thursday. Erin – it makes about 3 cups. Hope you like it! Made this recipe for thanksgiving and it was a HUGE HIT!!! Thank you so much for sharing!